Le Simplon, Lyon, Francja : Rezerwuj teraz! 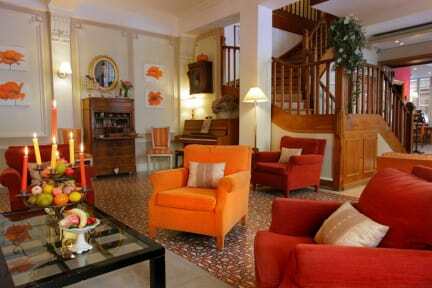 Hotel Simplon offers en suite accommodation in Lyon’s Presqu'île district between the Rhone and Saône Rivers. Each room is uniquely decorated and free WiFi is available throughout the hotel. 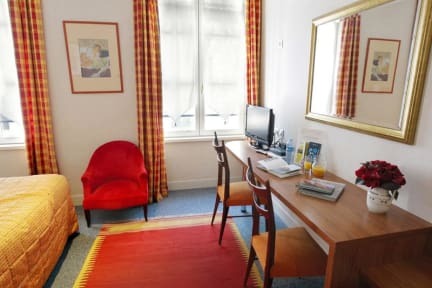 Hôtel du Simplon rooms are equipped with air conditioning, a satellite TV and a private bathroom with a bath or shower. Rooms are accessible by lift.